In many cases, advertising is the most effective if you have something to give to your customers. A well-known and popular instrument are promotional products that are printed with the company logo. But there is a lot more than pens these days. The market offers you a broad range of possibilities for custom promotional items. Get your own print promotional products and attract attention to your brand! Put on large advertising efficiency with bespoke umbrellas from allbranded. The large area cannot just be decorated with your logo, but also with your branding colours. We stumble over promotional items every day. They are handed to us in the pedestrian zone, added to shopping bags during holidays, or promoted at tradeshows and fairs. If you want to stand out of the crowd and try something new, say goodbye to classics like pens and large shirts with company logos. Right and sustainable advertising means that you need to know the desires of your target group and find the perfect timing to distribute your goods. Because not only the What is important – the Where and When are just as essential. Also consider customisation – get your printed promotional items and be seen! Do you want to advertise your product or company successfully and create a long-term impression in the minds of your customers? 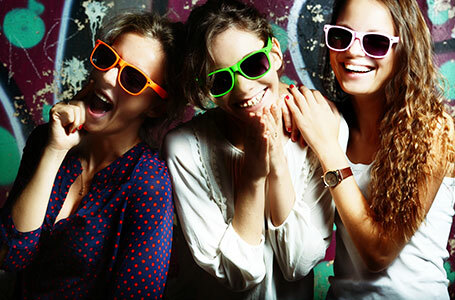 You can count on fun promotional items, printed with charm and real practical value. Because only items that are really used in the daily life of the customer provide an added value and make a positive impression. Promotional items like lighters, key chains and co. are so popular because they have a practical value for the customer. And if these products carry your logo or your corporate design, they will definitely recognise your company name on a conscious or subconscious level and influence the next purchase decision. 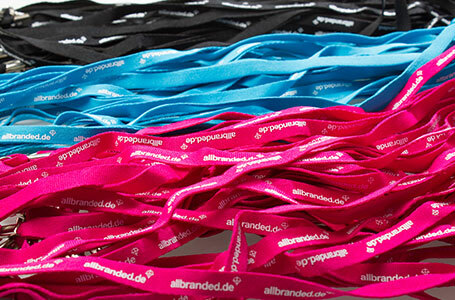 Use the know how of allbranded and get your own customised printed promotional giveaways. Another advantage of getting printed promotional items is that the customer will become aware of you. Additionally, their social environment will do the same. Pretty and appealing jute bags are especially popular. In such a case, the owner runs promotion for you – voluntarily and completely for free. To achieve such an effect, you should pay great attention to the quality of the promotional product. Key chains and co. should be just as high-quality as your products and your company: The impression of a bad promotional product will automatically be transferred to your company. Say goodbye to kitschy designs and oversized shirts with your company logo. Design your promotional products simple and appealing. Stay tasteful and elegant and be certain that your target group will appreciate it. It is completely up to you where you want to distribute your promotional items. You want to reach a broad audience at once? Get printed products that can be used as strewing items. These include key rings, key chains or sweets in small bags. Should it be something bigger and more personal, for instance for an internal company event, use items that fit to your industry, like USB sticks or elegant glasses. If you have something to celebrate like Christmas or Easter and want to send a token of appreciation to your customers, drinks and good food can easily be printed with your logo or a nice lettering and. Get your printed promotional products today and order from the comfort of your home – with allbranded! Our high-class printing technology makes it easy. You would like a keychain in the colour of your company? No problem. With the newest screen printing technology, we print and individualise any promotional item – fast and affordable! That includes larger products like umbrellas and furniture. If you have any questions, do not hesitate to contact our competent experts via our hotline. We are looking forward to talking to you!